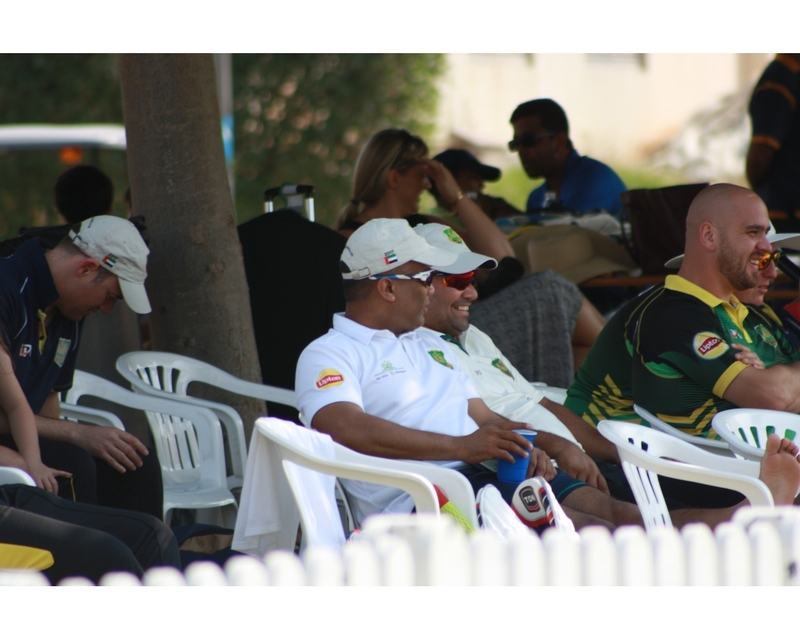 The weekend of the 10th & 11th of November will see the Virtuzone GCC Sixes arrive at the ICC Academy in Dubai Sports City, for 2 days of fast paced 6 a side cricket. Team entries are already in from the region, with teams travelling from Bahrain, Oman and Kuwait, many teams from the UAE are also confirmed to enter from Abu Dhabi and Dubai. This is going to be a fun weekend for all the family, fast paced and exciting cricket, food and plentiful beverages and kids activities throughout the 2 days. This entry was posted in Club News, Cricket, GCC Sixes and tagged Club, Competition, Cricket in Dubai, Dubai, Friday, Friendly, ICC Academy, News, November, Saturday, Social, Tournament, United Arab Emirates. Bookmark the permalink.